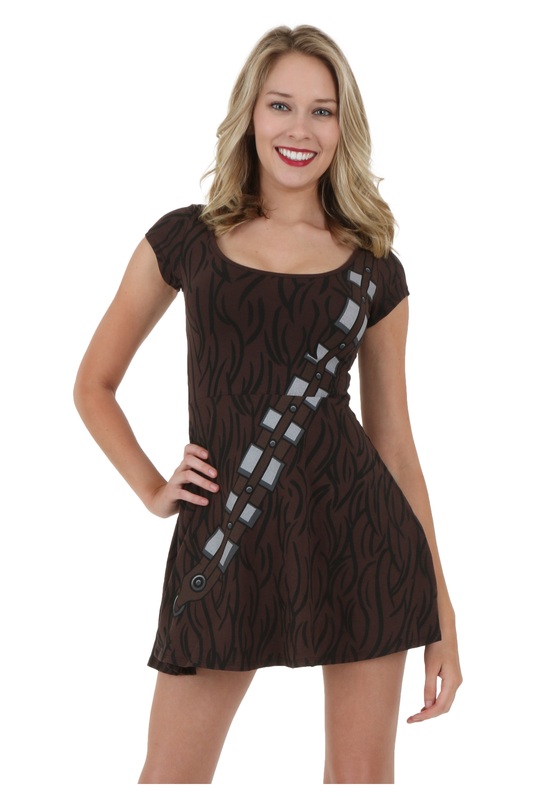 SKU: 707860068 Categories: Adult Halloween Costumes, Adult Movie Costumes, Adult Star Wars Costumes. 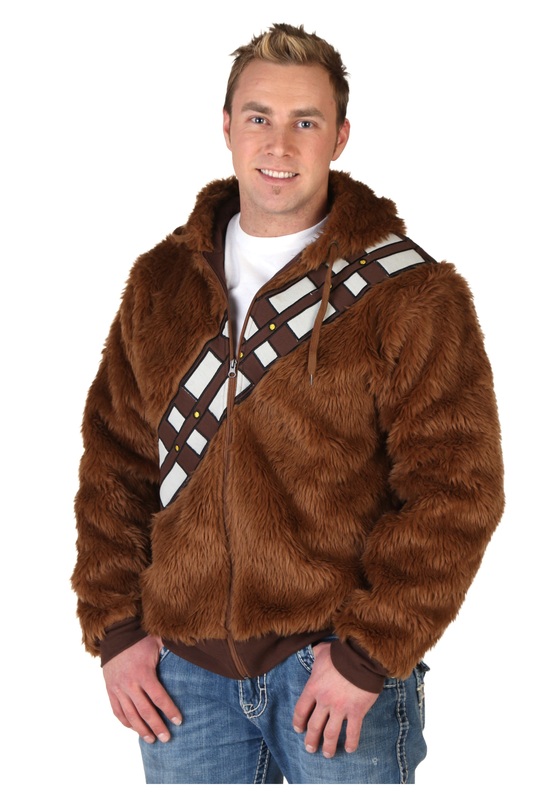 Brand: Rubies Tag: Adult Chewbacca Costumes. With this Supreme edition Adult Chewbacca Mask, become your favorite Star Wars Wookiee! This adult mask is the perfect addition to your Chewbacca costume. 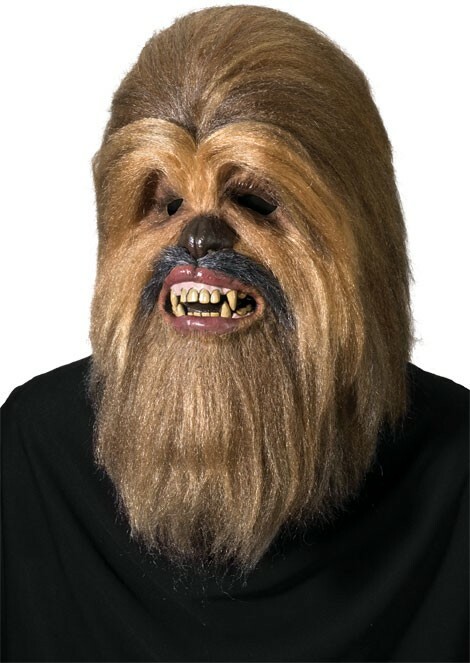 Use this Halloween mask to make your “Chewie” look seem more real or create your own homemade Star Wars costume with this affordable addition. 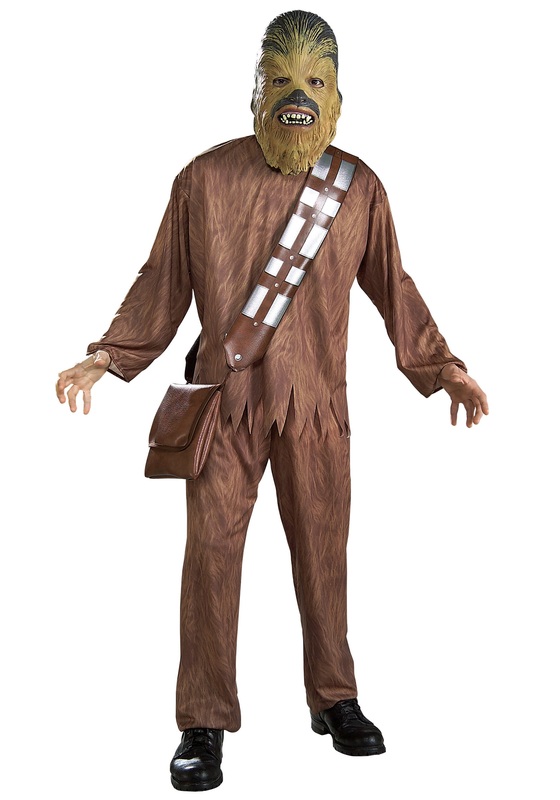 Use this Chewbacca mask for Star Wars group costumes. 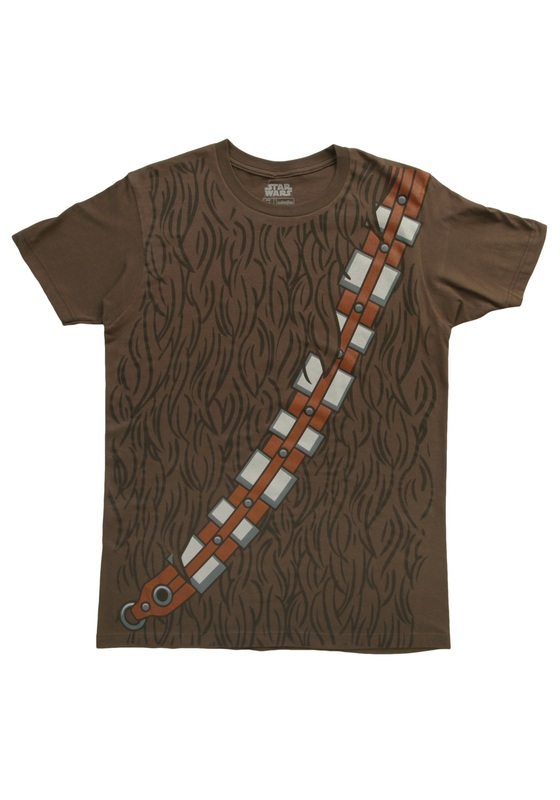 You and Han Solo can fly the Millennium Falcon out of danger. This Halloween, may the force be with you! Availability: This Adult Chewbacca Mask ships within approximately 1 business day.